The building that housed the Emergency Medical Service and city’s fire department could soon become a place to train the local and area work force. The City of Los Fresnos has partnered with the local school district, Workforce Solutions Cameron and Cameron County Education. The four entities are participating in a job that will provide funding to train potential employees for LNGs upcoming new plant at the Port of Brownsville. The company plans to hire about 1,000 people to work in welding, plumbing, electrical and in other areas of the plant. The Community Development Board of Directors gave the thumbs up to the project that will benefit the population from here as well as the nearby communities. City Manager Mark Milum said he has been meeting with school and other officials to discuss plans on how to address the matter. He said students attending schools here will no longer have to travel to other cities to be trained. 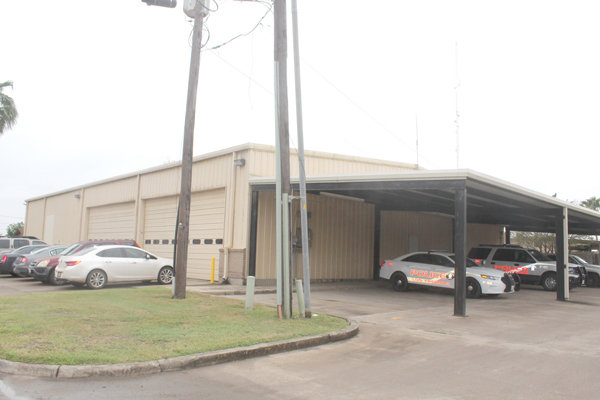 The old EMS/FD building was vacated by the two departments that moved into the new facility along Texas Highway 100 in December. However, the building has been used by police and by other city organizations. For instance, zumba classes are being held whenever the weather does not allow to have the activity outdoors.